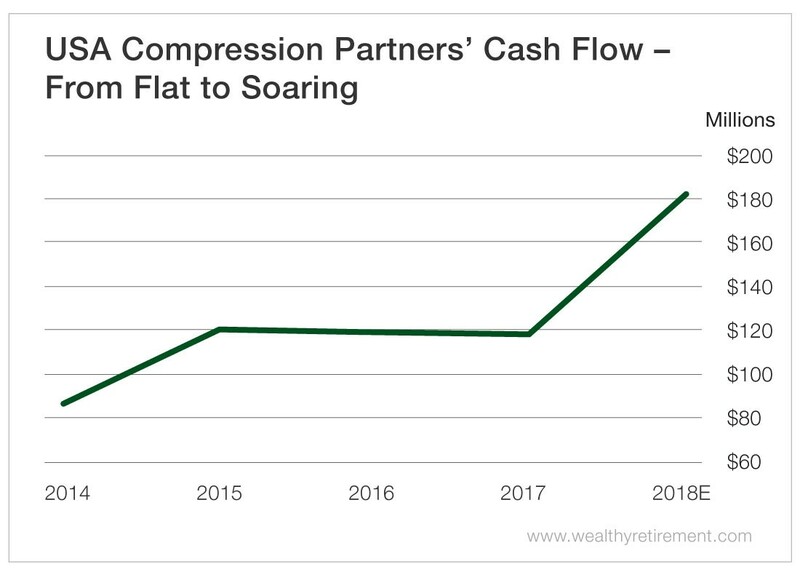 Income Investing: Is USA Compression Partners’ Dividend Safe? Home Dividend InvestingSafety Net	How Can a 15% Yield Be Safe? Energy services companies have had a rough few months. Oil prices have tumbled, and nearly all energy-related stocks have fallen along with them. 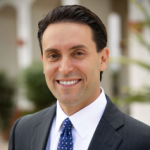 The price drop has given USA Compression Partners (NYSE: USAC) a 15% yield. 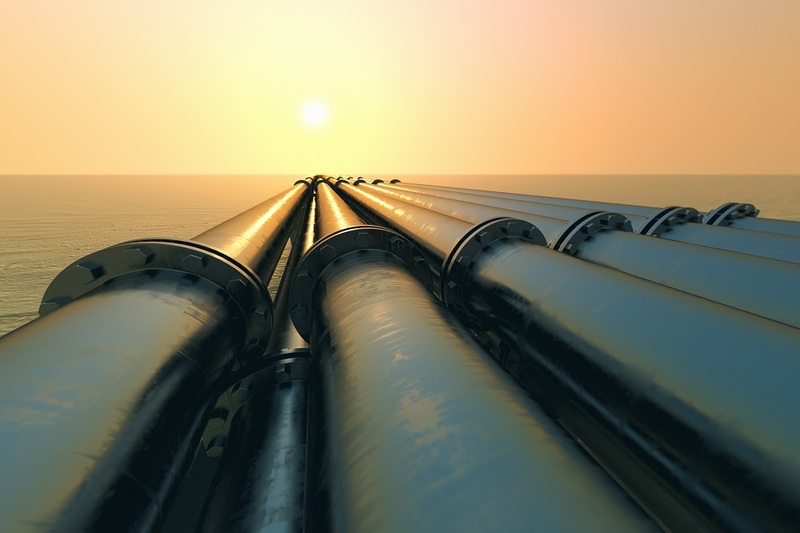 The company provides compression equipment that allows customers to move natural gas through pipelines. Not surprisingly, the stock is down 28% since June 1. Investors have already gotten pounded on the stock price. Should they be worried about the distribution too? Its distributable cash flow, which is how we measure cash flow for limited partnerships, grew steadily until last year, when it flattened out. However, this year, distributable cash flow is forecast to grow 53% due, in part, to an acquisition. In 2017, USA Compression paid out nearly all of its distributable cash flow in distributions. Out of the $118 million in cash flow, $114 million was paid to unitholders. This year, however, the company is forecast to have a much wider cushion, paying out just 69% of its distributable cash flow to its investors. The company has paid a distribution only since 2013, so its history is short. It raised the distribution every quarter from May 2013 until August 2015. It has maintained its $0.525 quarterly distribution since then. There’s nothing really for SafetyNet Pro to penalize USA Compression for. The distribution has never been cut, distributable cash flow (while stagnant for a couple of years) is now on the rise and it has a low payout ratio. Typically, double-digit yields are worrisome. In this case, the current 15% yield looks safe for the near future. 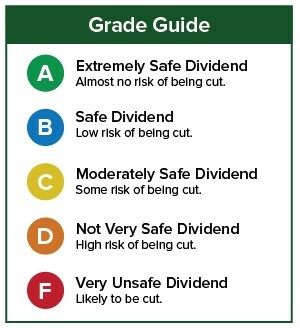 If you have a stock whose dividend safety you’d like me to analyze, leave the ticker in the comments section. You can also search to see if I’ve written about your favorite stock by entering the ticker or company name in the search box at the upper right corner of the page.